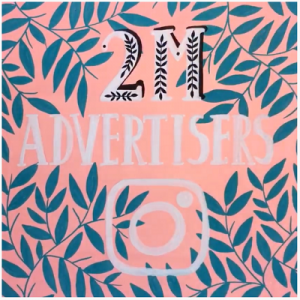 Instagram has recently announced on its business blog that it reached the 2 million monthly advertisers mark. The number of monthly Instagram advertisers has doubled in just 6 months – the company announced back in March 2017 that it hit the 1 million monthly advertisers mark. 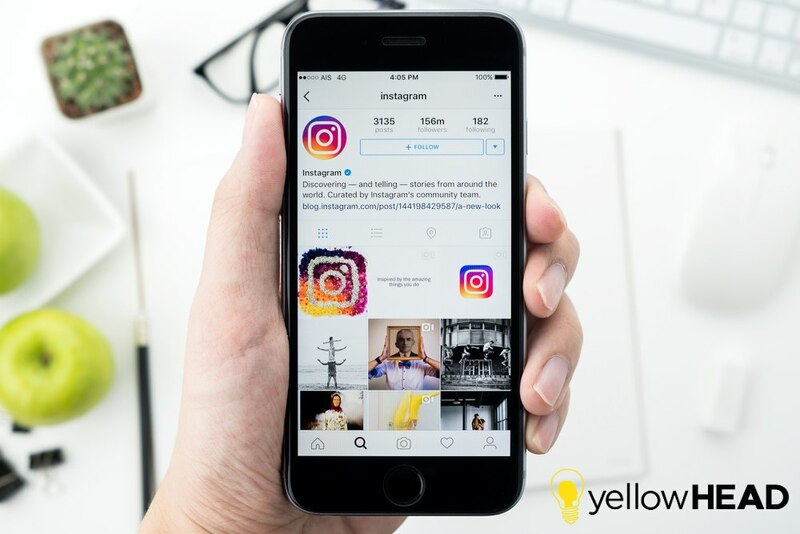 Moreover, our Social User Acquisition team at yellowHEAD has concluded that the same audiences watched approximately 40% more of the videos advertised on Instagram than on Facebook! Advertisers are acknowledging the potential and shifting to Instagram ads and sponsored videos in particular. 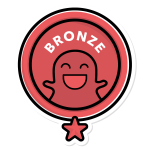 While there are over 15 million business profiles on Instagram, most users follow at least a few and engagement with brands is constantly increasing. In order to get started, you will need to create a FACEBOOK(!) page, then an Instagram business profile. Once those are set up, you can start building your campaign, determining your target audience and ad objective and, finally, creating your ads. Don’t forget to analyze your Instagram Insights once your ad is up and running. Insights will include impressions (total number of views), reach (unique number of views), clicks and profile views. Nowadays, Instagram advertising is the most emerging advertising platform, for both branding and performance. Just make sure you know how to choose the best format (story/video/image) and message to your potential customers, and make it artistic so it will be consistent with the artistic nature of Instagram. If you have any questions concerning Instagram advertising or sponsored posts, contact us!